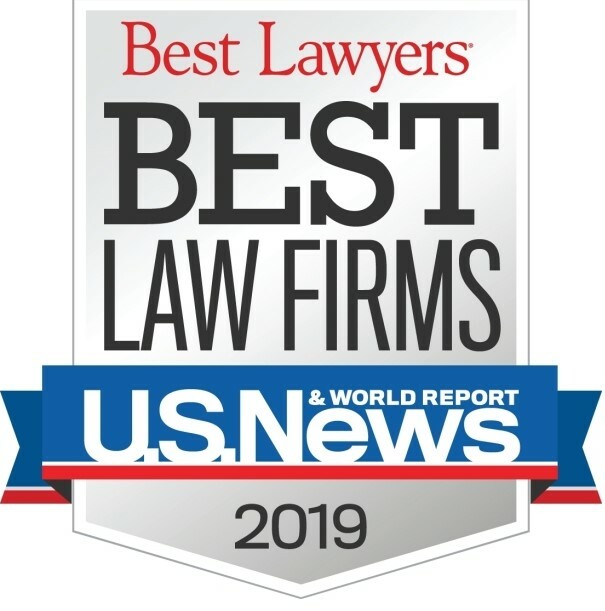 Bursch Law PLLC concentrates on complex litigation matters involving high-stakes issues, substantial publicity, and the highest levels of the court system. With a regular U.S. Supreme Court practice and a dominant Michigan Supreme Court presence, John represents some of the nation's largest and most respected companies as well as States, Governors, Attorney Generals, and other public officials. 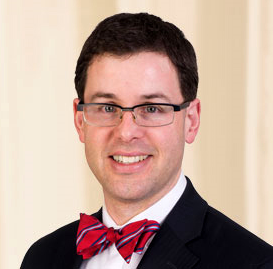 National commentators have described John's oral advocacy as "unflappable" and his demeanor "excellent." "He's sure-footed, never wavers from his coherent theory of the case, leaves nothing on the table, and ends on exactly the right note." 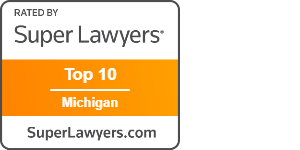 John has received three Best Brief Awards from the National Association of Attorneys General for his work in the U.S. Supreme Court, and a record eight Distinguished Brief Awards for Michigan Supreme Court litigation. © 2019 Bursch Law PLLC. All rights reserved.